Deus Ex: Mankind Divided DX12 support has been delayed, and DX12 support is now expected to release early September. Last year it was revealed that the upcoming Deus Ex: Mankind Divided will support DX12 at launch. The title makes use of Eidos Montreal’s very capable Dawn Engine, and will feature TressFX 3.0 – AMD’s software library for advanced simulation, and rendering of hair, fur, and grass. Down below you’ll find a small part of Square Enix’s official press following the game’s announcement. Deus Ex: Mankind Divided will also mark a new era in Eidos-Montréal’s technology, utilizing the advanced visual and immersive capabilities of the Dawn Engine™, specifically built for the recent generation of consoles and PC. Under the umbrella of the Gaming Evolved program, AMD and Eidos-Montréal have been collaborating on Deus Ex: Mankind Divided, and the game will feature Microsoft’s DirectX® 12 support as well as AMD’s TressFX™. 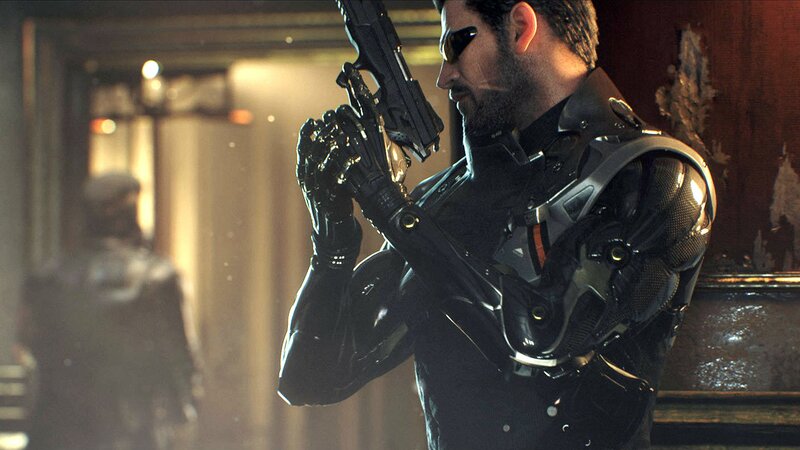 These features will not only raise the bar in game performance but bring unrivalled visual fidelity to the Deus Ex franchise. In a new post on the game’s Steam hub however, the Deus Ex team has now confirmed that the game won’t support DX12 at day one. Instead, DX12 support will be launched in the week of September 5th, 2016. Deus Ex: Mankind Divided will release for PC, PS4, and Xbox One on August 23.